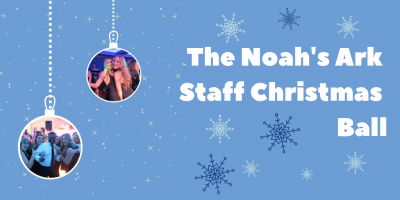 We’ve got your staff Christmas party all wrapped up! Open to any member of staff from the Noah’s Ark Children’s Hospital or UHW. Join us for an evening of festive fun (with a splash of glamour) at the Mercure Cardiff Holland House Hotel on Wednesday 18 December 2019. The price of your ticket includes drinks on arrival, a three course meal, entertainment and a few extra surprises along the way.